Criminologist Frankie Bailey has five books and two published short stories in a mystery series featuring crime historian Lizzie Stuart. The Red Queen Dies, the first book in a near-future police procedural series featuring Detective Hannah McCabe, came out in September, 2013. 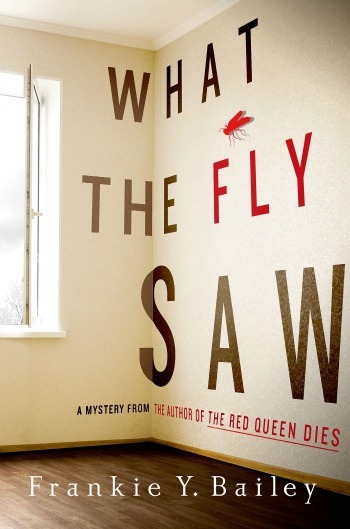 The second book in the series, What the Fly Saw came out in March 2015. Frankie is a former executive vice president of Mystery Writers of America and a past president of Sisters in Crime.